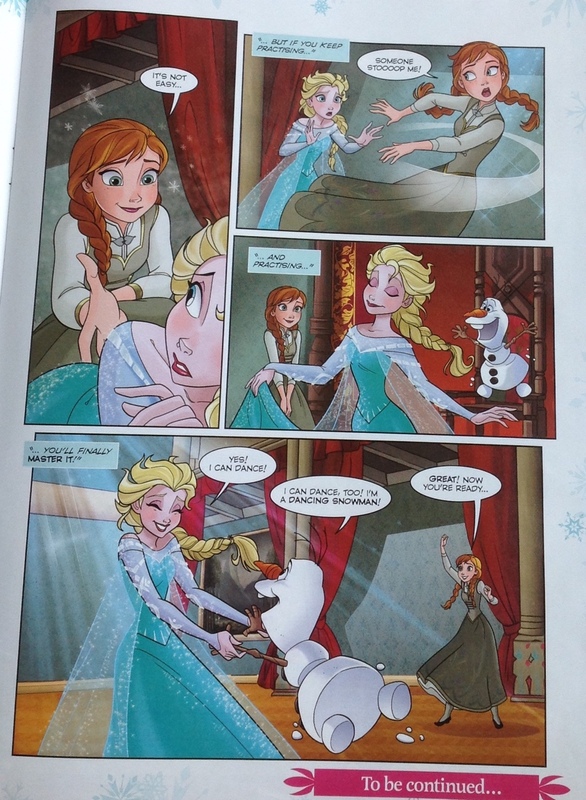 frozen Comic - Dancing día. frozen (2013). HD Wallpaper and background images in the frozen club tagged: photo frozen snow queen elsa anna kristoff olaf sven disney 2013 animated film. This frozen photo contains animado, cómic, manga, historieta, anime, and dibujos animados. There might also be periódico, papel, revista, tabloide, and trapo.